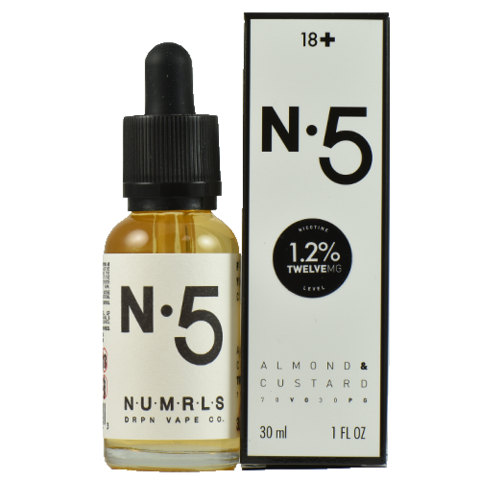 good vapor production, this liquid has a slight throat hit but is relitively smooth. 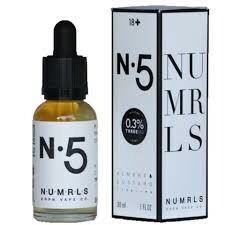 It is a super sweet and rich vape. 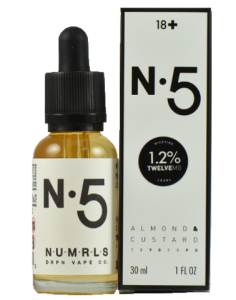 So it is supposed to be an almond custard and I could see that, however when I vape this it reminds me of a denser almond milk, not that its a bad thing, If you like that this will be great for you. 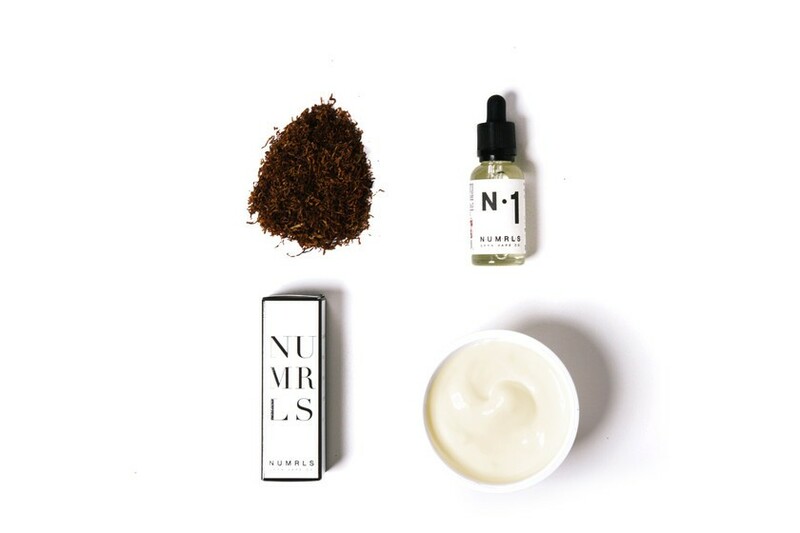 Initially I get a super creamy rich and dense milky flavor with a sweet nutty almond finish.